I'm not sure I've ever actually done a full review of a single product, but I haven't seen this product really mentioned anywhere else so I wanted to share it with you all. I've previously talked about my love for Clarins skincare in my two posts here and here, but I have never really bought Clarins make up. 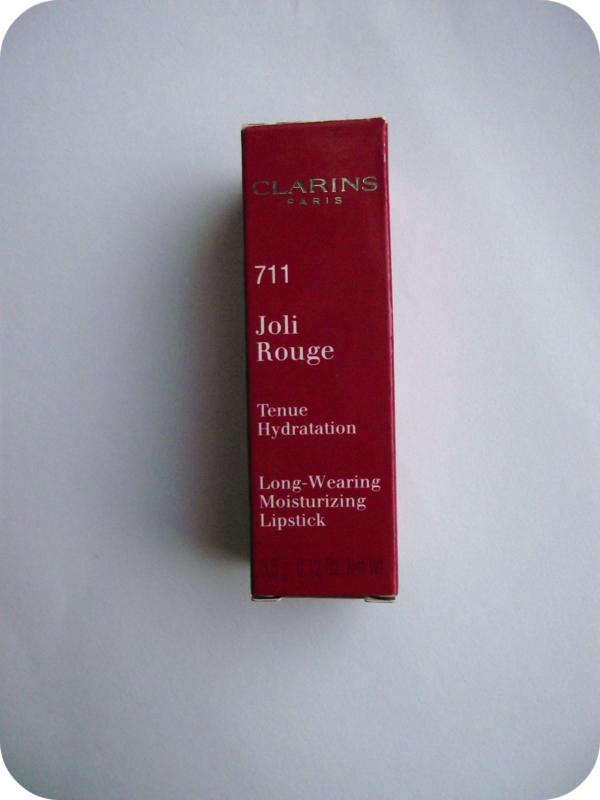 Clarins make up is often of quite neutral colouring, aside from their signature red so this colour is quite unusual. I first noticed it on the girl who does my facial and she really raved about it. The colour is called Papaya, which is an orange/coral colour, and is part of Clarins Jolie Rouge Long Wearing Moisturizing Lipstick range - I have to apologise for how much it is worn down, but I have worn it lots and completely forgot to photograph it first! It retails for around £17, which is more than I would normally spend on a lipstick if I'm honest, but I had bought similar colours in cheaper brands, which I don't feel are anywhere near as good as this one in terms of colour and staying power. The colour pigmentation payoff is really good. 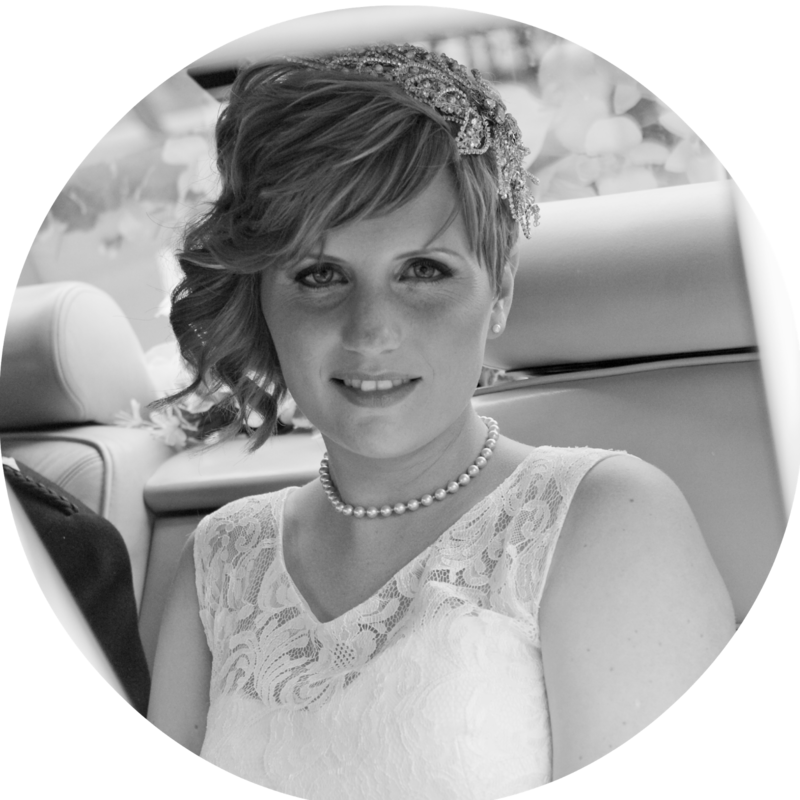 The lipstick is really creamy and moisturising, and normally with a moisturising lipstick you don't usually get very good colour pigmentation, but this is really good. 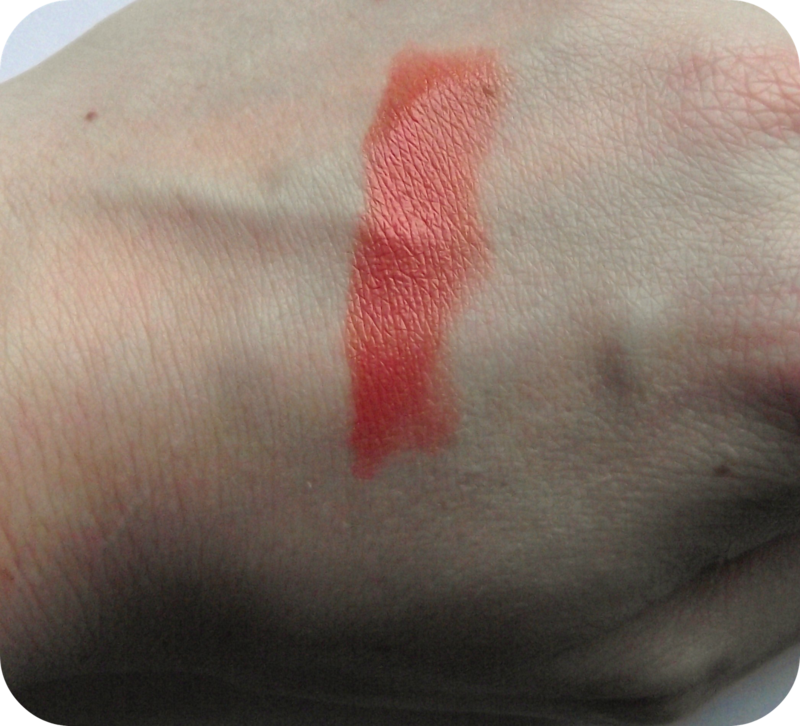 The colour is not as good on the lips as it is in the swatch, but its still a really striking coral colour. It looks pinkish in the picture below, but it stands out really well, if you like to wear bright lip colours. The colour lasts fairly well, with only a couple of re-applications through the night, as I would expect when drinking and eating. The lipstick has a slight scent to it as well - a slight fruity/floral fragrance. I would say this is probably more of a sumemr colour but it is currently out of stock on the Clarins website. 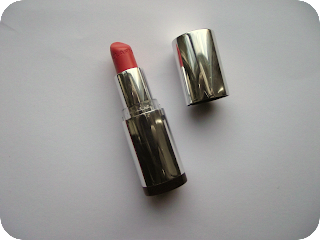 What do you think of Jolie Rouge Papaya? Has this made you consider buying a Clarin's lipstick? What do you think of my first full product review?